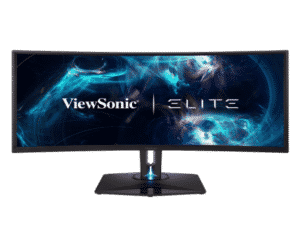 ViewSonic has begun 2019 by introducing a new sub-brand of professional gaming monitors. The company has continued to strive to break into the lucrative market of PC gaming displays. Already, they’ve carved a niche for their proficiency in producing hi-tech visual solutions which include interactive commercial displays, LED monitors, projectors, touch displays and various smart displays. The new brand of ViewSonic Elite gaming monitors is the XG240R and the XG350R–C. They are designed with minimalistic aesthetics but specially crafted to hook the futuristic gamer. These monitors are aligned with partnered software programs which allow for customizable RGB capabilities. 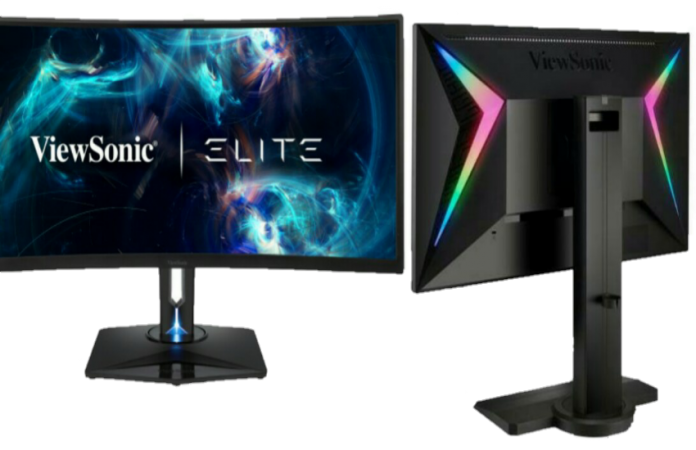 Given that ViewSonic has formed partnerships with the industry’s best PC peripheral manufacturers such as Thermaltake, Razer and Cooler Master; the ViewSonic Elite monitors will provide full control to gamers over their RGB ecosystems whenever they use software from select partners. This means that when running such software, the RGB lighting simultaneously syncs with other RGB equipped gaming hardware and peripherals. ViewSonic Global Gaming Marketing Manager Kevin Chu said gamers are especially defined by their gaming setup which was why the company has delivered on monitors that speak style and the latest specs for high-performance gaming. The ViewSonic XG240R debuts as the first 24-inch monitor under the ViewSonic Elite product line to come with customizable RGB integration. The company says the XG240R is a highly responsive gaming monitor that delivers tournament-level performance and addictive gaming experience. It features a 1080p Full HD resolution panel with a refresh rate of 144Hz and a response time of 1ms. It also comes with AMD FreeSync anti-tearing technology. The XG350R-C is a few inches wider than the XG24, it comes in at 35 inches. This is the first ultra-wide curved monitor from ViewSonic Elite. It features an a180R curve, a WQHD (3440×1440) resolution, AMD FreeSync technology against tearing and a customizable RGB lighting. For the sound, the XG350R-C is equipped with proprietary SonicExpert sound enhancement technology. Generally, both monitors feature the same specs. But the XG350R-C is superior in terms of sound quality and wideness. According to ViewSonic, both the XG240R and the XG350R-C will come with HDMI and DisplayPort connections including multiple USB 3.0 ports and a built-in speaker. These are a couple of ultra-wide monitors designed with ergonomic functions with height-adjustable stands that tilt and rotate to ensure gamers are comfy while in action. If you’re building a gaming PC or just looking for a well-equipped gaming monitor, you should totally consider these two. According to ViewSonic, the Elite XG240R and XG350R-C monitors will be available in stores from January 2019. For pricing, the XG240R will cost an estimated $266 while the XG350R-C will cost an estimated $716.